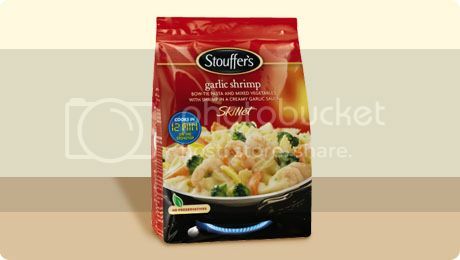 Posted: Thu Jan 03 13 7:29 am Post subject: Need a proven recipe for "Shrimp, Garlic, Pasta"
Wow, I had this last night on a date and it was really AWESOME!! My date suggested it and said it was really good. Man was she right! It was a pasta dish like spagetti with a medium heavy sauce that stuck to the shrimp/pasta fairly well with a lot of garlic taste, witch I like. I have no idea how the Chef prepared it, but I really want to know if any one knows what I am talking about ? If so, do you have a relly good recipe? Changeling, why don't you ask the Chef? A lot of restaurant Chefs do not mind sharing their techniques or recipes.